 The GENUS SD500 is one of the most robust and reliable water softeners available. It gives an amazing 600 gallons (2,727 litres) of softened water between each regeneration cycle at 21° Clark and will easily accommodate a family of up to 8 people. South East manufacturer using the very reliable Fleck valve. Call Kemsing Water Softeners for more details about our Genus SD500.